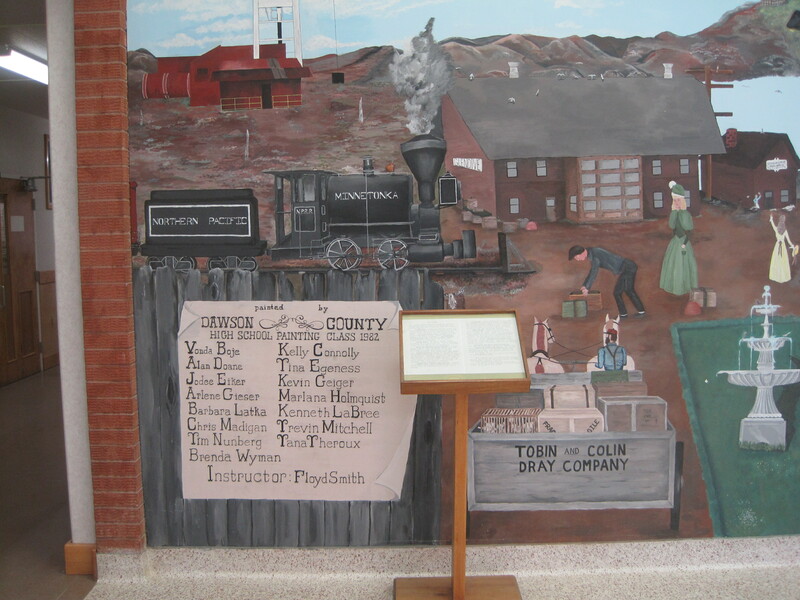 As the tracks of the Northern pacific Railroad pushed west in 1881, they encountered the Yellowstone River at a place that became Glendive, the Yellowstone Valley’s first railroad town. 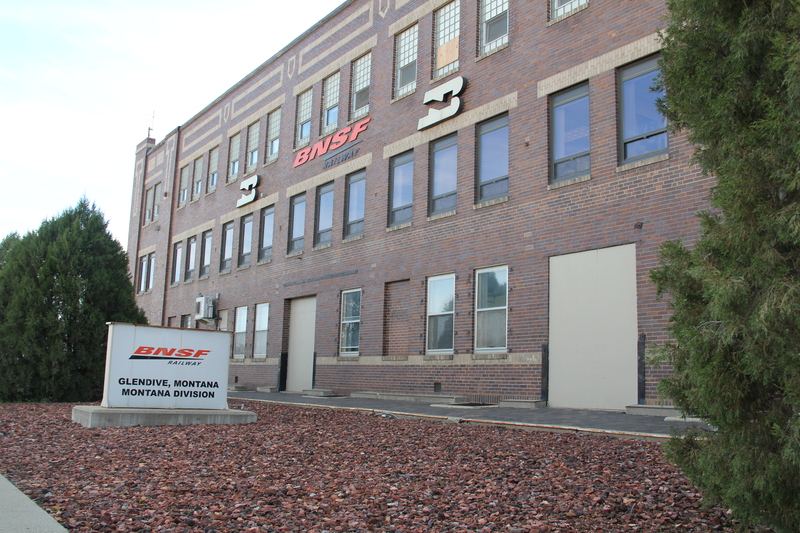 Here the company located a division point and built offices, roundhouses, and other support structures for the trains moving between the Great Lakes and the West Coast. 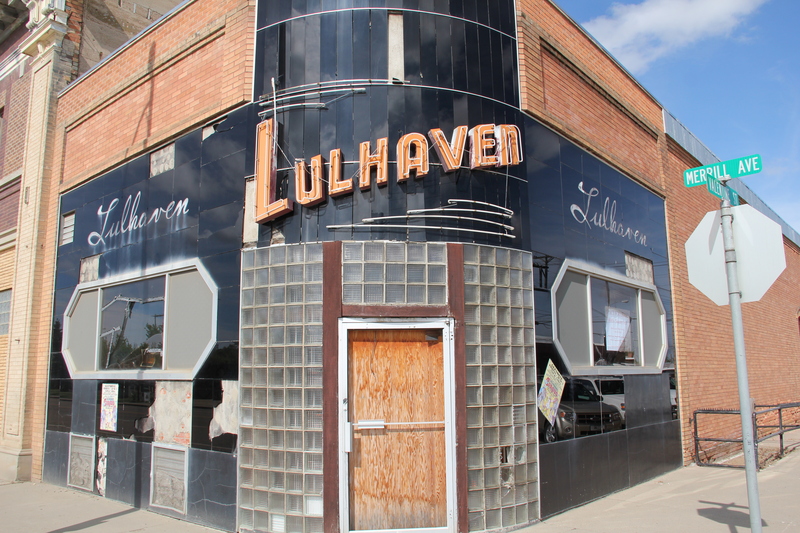 In 1984 when I came to Glendive for the state historic preservation plan survey, it was not my first visit. A year earlier I had began to work with the Western Heritage Center in Billings as a historian for its first major exhibit on the Yellowstone and its history, an exhibit that eventually was titled “Yellowstone: River of Life.” Glendive as a railroad division point played a key role in that story, and when I first visited the town I enjoyed the fact that a late 19th century depot, standing just off the main line, now served as the local visitor center and Chamber of Commerce offices. At that time I saw little outside of the railroad’s imprint on the landscape. 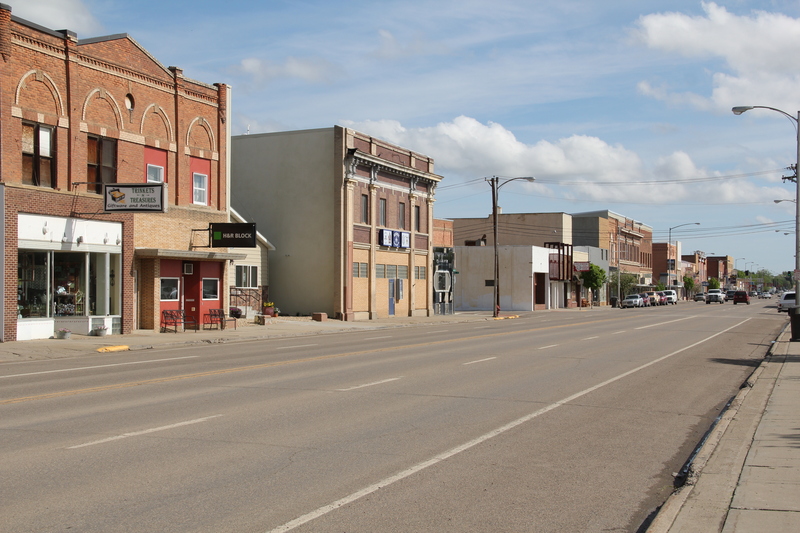 Glendive, like many initial Northern Pacific towns, had a “symmetrical plan.” The train tracks cut a path through the town, with a combination passenger station/company office commanding the corridor. 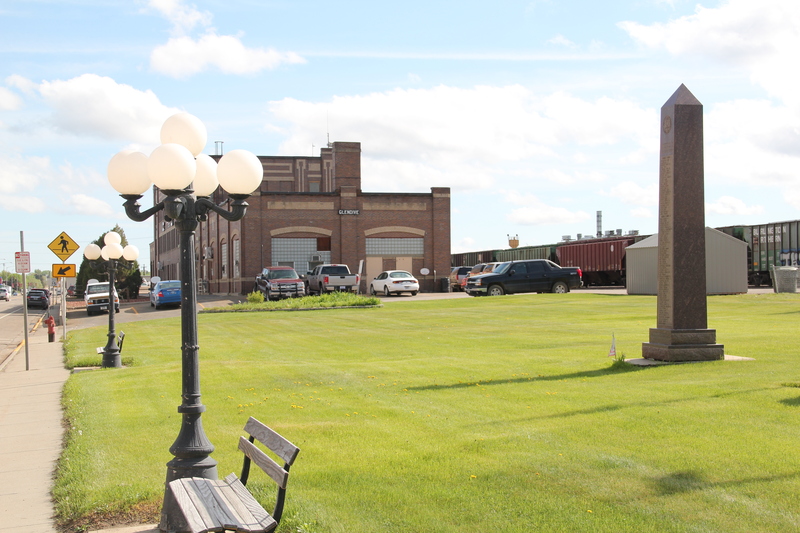 On the opposite side of the tracks were housing for railroad workers and machine shops, roundhouses, elevators, etc. associated with the railroad. Facing the depot was the primary commercial street, Merrill Avenue, which later served as the town’s primary commercial artery for U.S. Highway 10 and is now designated as “Business I-94.” The many historic commercial buildings along Merrill Avenue facing the depot and railroad tracks captivated me–the dialogue between local entrepreneurs and the massive international capitalism represented by the Northern Pacific was plain to see. 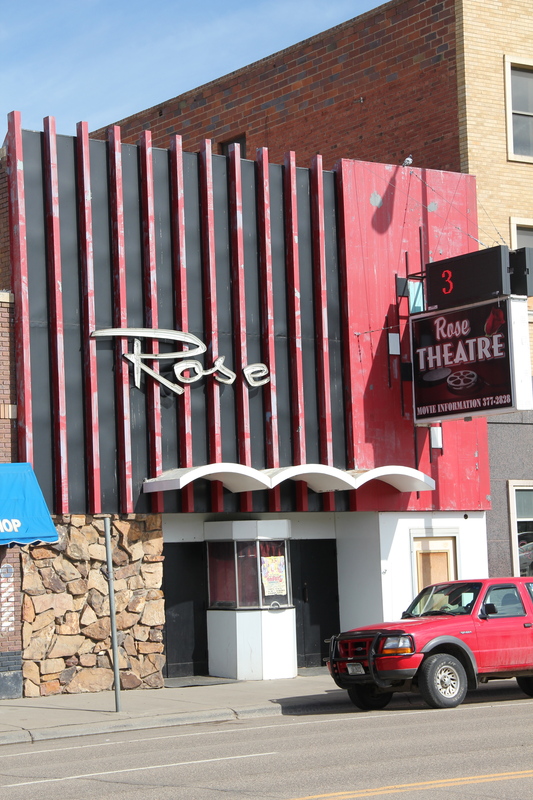 Clearly this long-stretch of buildings recorded the town’s shifting economic fortunes from the 1880s to the depression era, and was worthy of designation in the National Register of Historic Places, work that has since taken place. 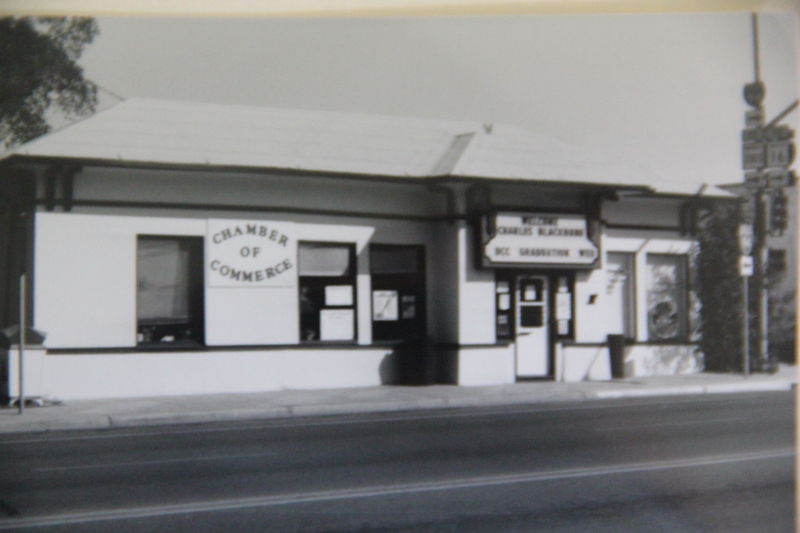 In 1984, however, I did not much venture beyond the railroad corridor to understand how the shifts documented in those historic buildings also could be found across the town. 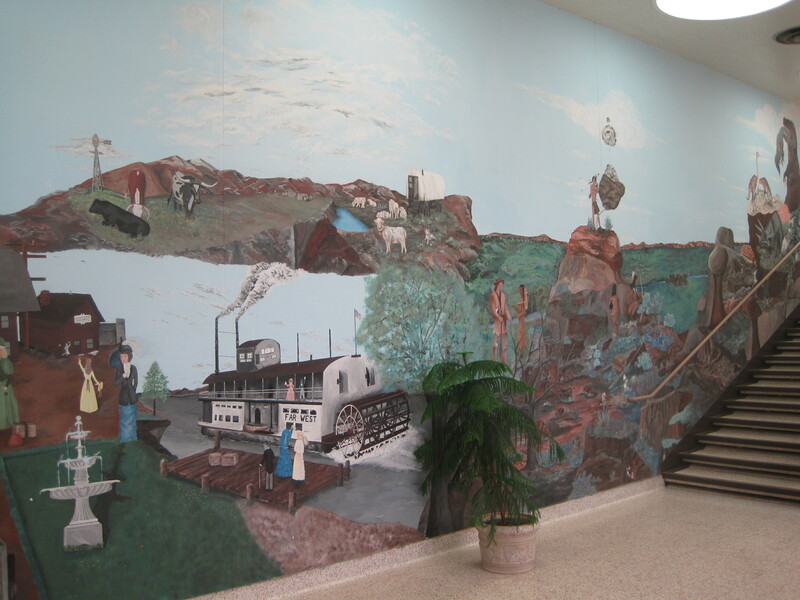 Much like the residents I was captivated with the railroad’s imprint–as shown in this wonderful mural of local history, prepared by high school students, and installed in the lobby of the modernist Dawson County Courthouse in 1982. I spoke with the community at the courtroom around the corner one March night in 1984 and we all agreed on what was important. 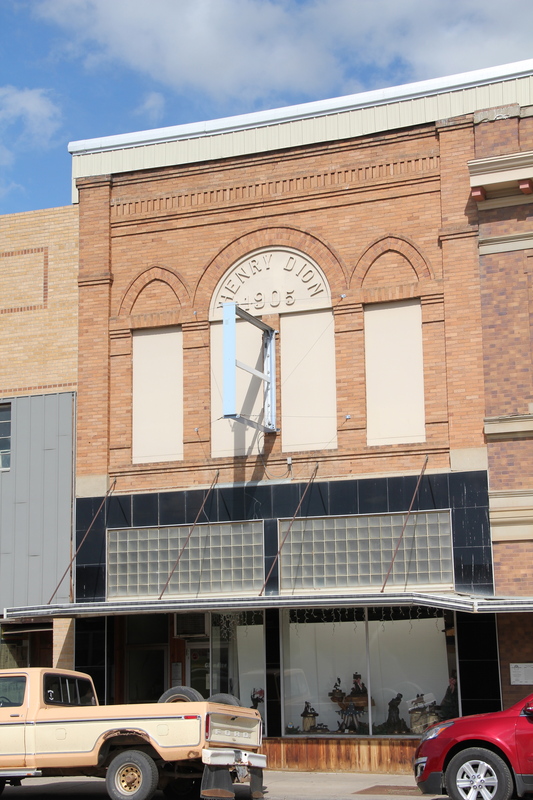 But later trips to Glendive, and the town’s push into historic preservation, quickly convinced me that there was more to tell. 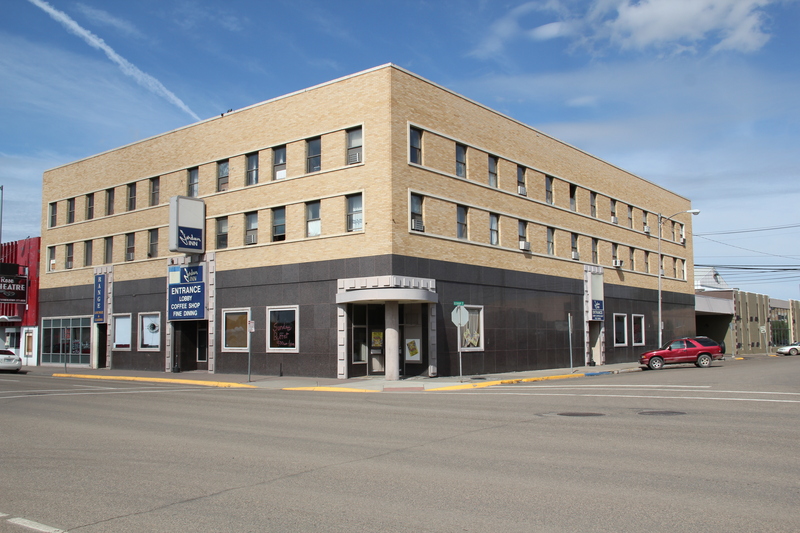 This entry was posted in Montana historical landscape and tagged Dawson County Montana, Glendive Montana, Montana bars, Montana depots, Montana modernism, Montana public art, Montana theaters, National Register of Historic Places, Northern Pacific depots, Northern Pacific Railroad, Symmetrical town plans by carrollvanwest. Bookmark the permalink. Thank you for the pictures and the memories.